So you’ve determined it is time to look into office space for lease. Before you contact a Commercial Broker, there are some questions you may want to look into. First of all, determine exactly how much space you need. – Ask yourself what sort of offices you need. Are private offices necessary, or would an open workspace fit your style of business? – Will you require a conference room? What about a break room? Take a moment to consider if it will be necessary to purchase new desks, build executive suites, or upgrade technological equipment to outfit your new office space. To soften the blow to your budget, get creative and consider selling your used furniture. Many landlords do offer free rent, so factor your furnishing acquisition costs into the negotiation. 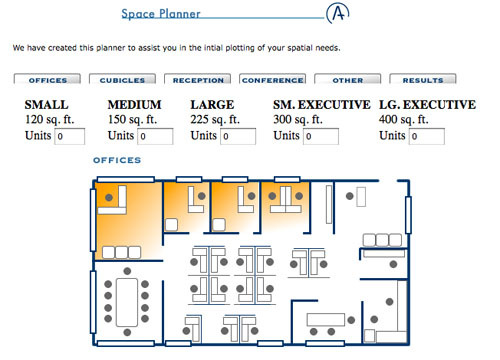 When looking at commercial space for lease, it is paramount to think strategically. Envision your company in five years. How will the new space fit your needs then? If you’re planning to hire a substantial number of new employees, you may want to consider larger office space for lease, then look into subleasing a portion of it. Now that you have a rough idea of the size and type of office space to lease, it is time to look at recurring costs beyond rent. What about heating? The responsibility of who pays for utilities depends on the type of lease. In a single net lease, the tenant pays a monthly rent and property taxes, while the landlord is responsible for all other building operating expenses. Your broker can give you advice about the advantages and disadvantages of different lease options.